Webtron can professionally webcast your media presentation over the Internet in real time using streaming technology to distribute a single content source to many simultaneous viewers. We have an experienced team of industry audio visual webcast professionals at your disposal for filming in Melbourne, Victoria and beyond. Your webcast can be distributed live or on demand and with real time audio, video, slides and social media integration. Webtron will provide everything that is needed to conduct a live webcast, so there is no need for viewers to install software, hardware or worry about licenses. We take care of everything. 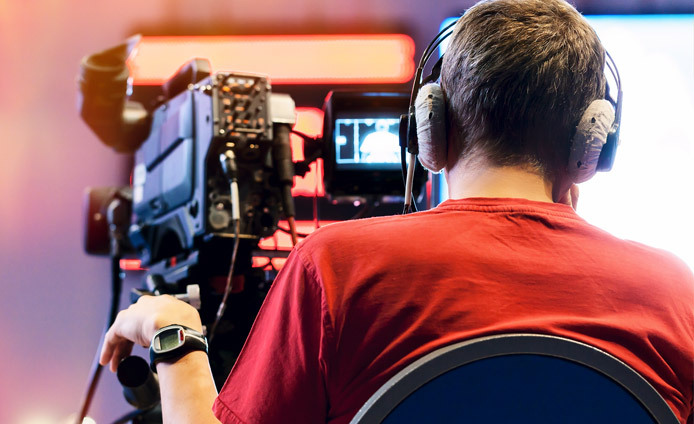 Our on the ground Webtron production crew and equipment consists of industry professional camera and encoder operators, Pro Sony cameras, state-of-the-art encoders and audio/visual equipment. Don’t have a venue? Webtron can recommend a venue from one of our preferred providers to make sure your event runs smoothly. Webtron also provides an online archive service to help maximise your return on investment. 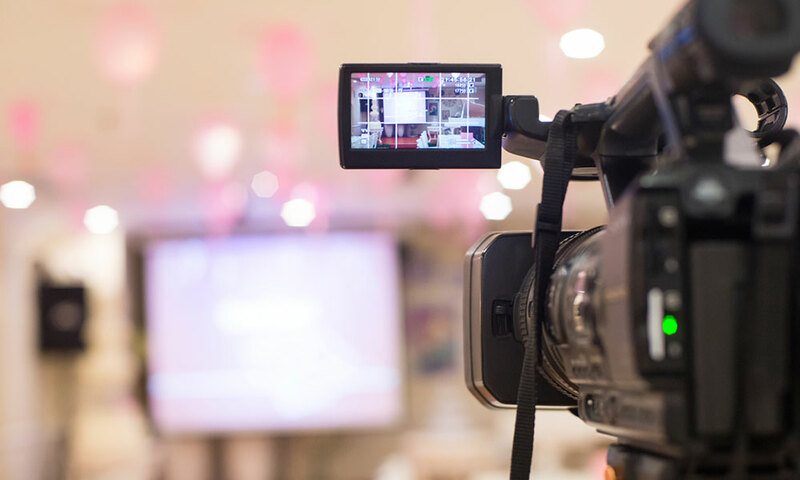 Your valuable webcast content can then be distributed or shared via video on demand, as long as you wish. Think of your content as a valuable resource for your organisation. For your next Webcast or Webinar event we can help you customise your presentation to your needs. Ask us how on 1300 932 876. With services available in Melbourne, Victoria and across Australia, it couldn't be easier.